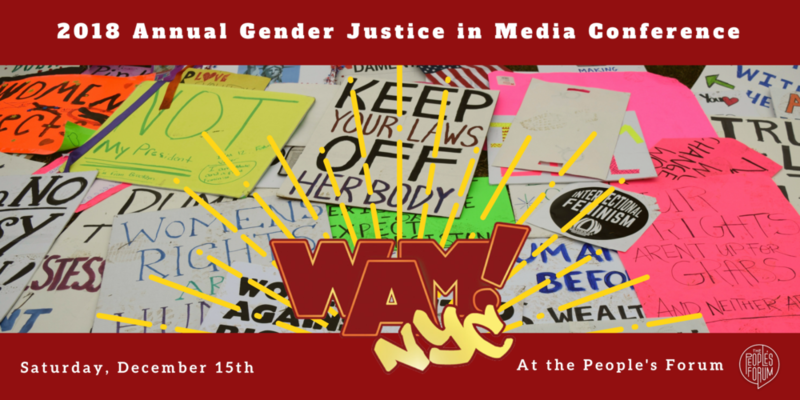 The WAM!NYC 2018 annual conference will take place Saturday, December 15 at the People's Forum in Hell's Kitchen. Join us for a full day of panel discussions and keynote conversations with like-minded journalists and media-makers fighting for intersectional gender justice. International perspective: What's the relationship between journalism and democracy?